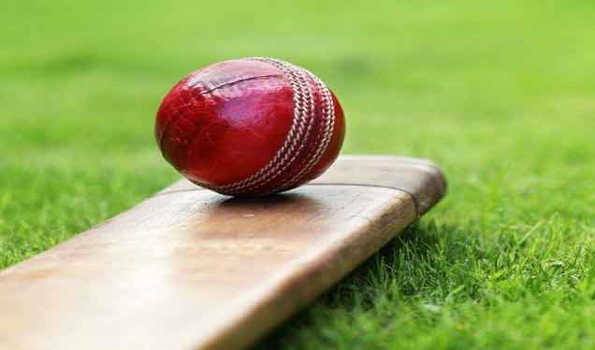 Mumbai: PTC India Financial Services Ltd (PFS) has announced their association as official sponsor of team India north for the street child cricket World Cup 2019 (SCCWC), beginning from May ahead of the ICC Cricket World Cup. SCCWC 2019 is the first ever Cricket World Cup for street-connected children and India is set to send two teams, with a gender equal Team India North put together by Save the Children and The HOPE Foundation. Speaking at the signing of the MoU with Save the Children, Dr Pawan Singh, MD &CEO, PFS said, ?We have partnered with Save the Children to ensure that India's street children represent the country at the first ever Street Child Cricket World Cup. Bidisha Pillai, CEO, Save the Children added,"This partnership is really critical for Save the Children to amplify our work on Children in Street Situations (CiSS) and providing a global platform for our young champions. Earlier, Sourav Ganguly got on board as the Goodwill Ambassador for Team India North for SCCWC 2019. Dia Mirza, Artist Ambassador, Save the Children has also extended support to the team.